Today, I saw a post on the A/V Nightmares Facebook group page. Here is the picture that was posted. Did you see the problems with this installation? 1. The dbx EQ is mounted upside down meaning that all the frequencies are upside down and backwards. If you pull down to cut a frequency, you would actually be boosting the frequencies causing more problems. 2. 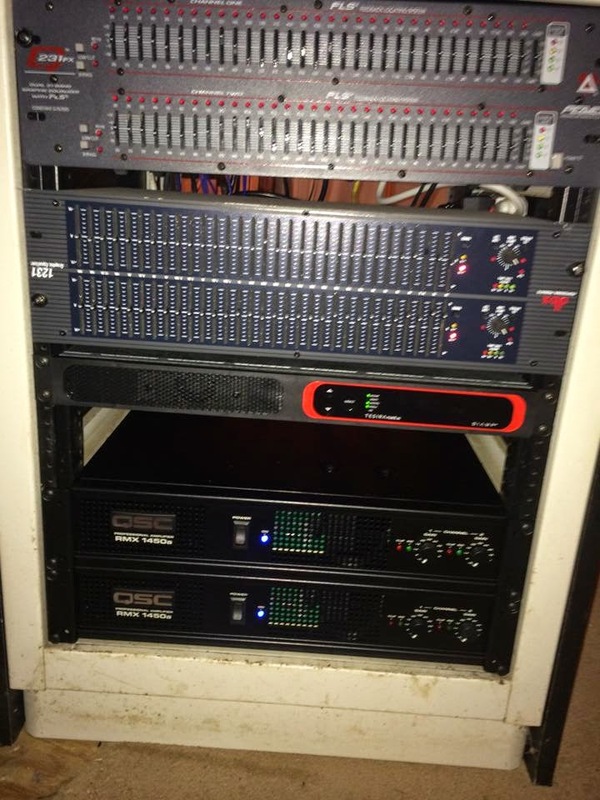 Both the Peavey and dbx EQs are mounted with only two rack screws each. It is always better to mount each piece of rack gear with the maximum amount of rack screws to make everything completely secure. 3. The Peavey EQ appears to be mounted crooked in the rack. This is the result of using the wrong holes in the rack rail to mount the gear. All these problems are simple fixes for a person installing the gear. It is better to double-check your work to make sure you have not made any mistakes. Take pride in your work and it will show in your results!